MERRY CHRISTMAS! I did write this post yesterday because I didn't want to write it on Christmas day. If we needed education, God would have sent us a teacher. If we needed technology, God would have sent us a scientist. If we needed money, God would have sent us a economist. What we needed was forgiveness so God sent us a Saviour. Jesus didn't just come to be a baby, but to grow up and to fulfill the promise that God said a long time before that. He came to die for our sins. He, being God, came as a perfect sacrifice to die for our filthy sins. No gift will ever be as amazing as what God gave us. All you have to do is accept the gift. Believe what God did for YOU! Amen! Merry Christmas! 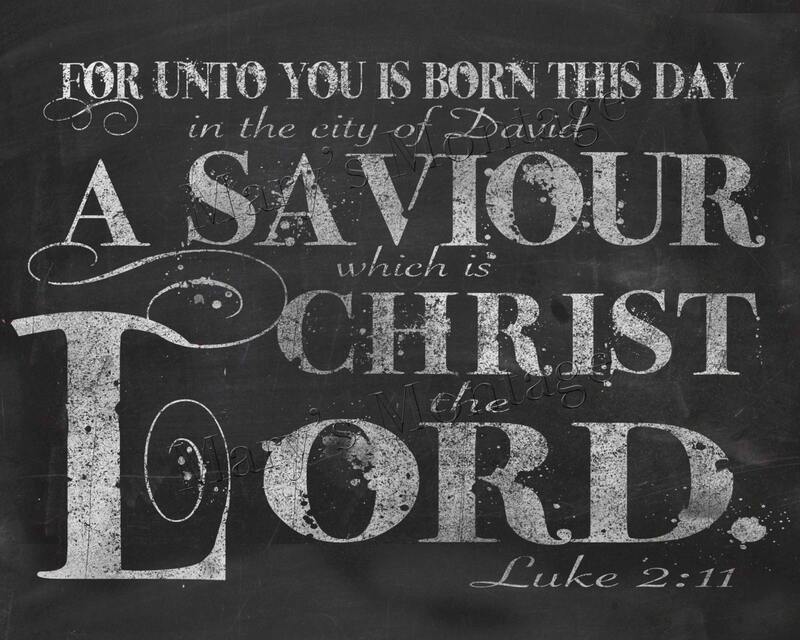 Thanking God today for the best gift of all!